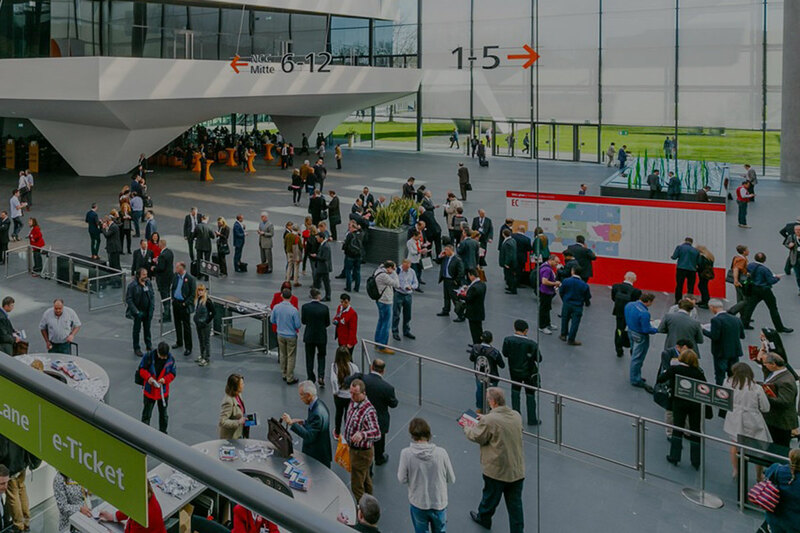 ECS 2019 is the world's most important trade fair for the coatings and paint industry. It will take place from 19 to 21 March 2019 in Nuremberg and will attract an international audience and top-class exhibitors from the industry. The fair enables both visitors and exhibitors to inform themselves about new products and trends. The associated conference promotes an international exchange and productive discussions between masterminds and decision-makers of the industry. The combination of both – exhibition and conference – has been the basis for the ongoing success of the ECS, which already recorded an exhibitor growth of more than ten percent compared to the last event in 2017. Dennert Poraver GmbH will again be on site this year. Visit us in Hall 4 Stand 641 and let us convince you of the advantages of Poraver® expanded glass. We will inform you about new applications for our lightweight aggregate in building materials and industrial products and look forward to welcoming you at our stand. Please contact our sales team to arrange a personal meeting at the fair in advance.